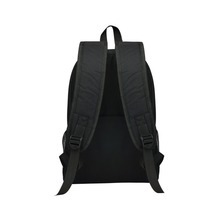 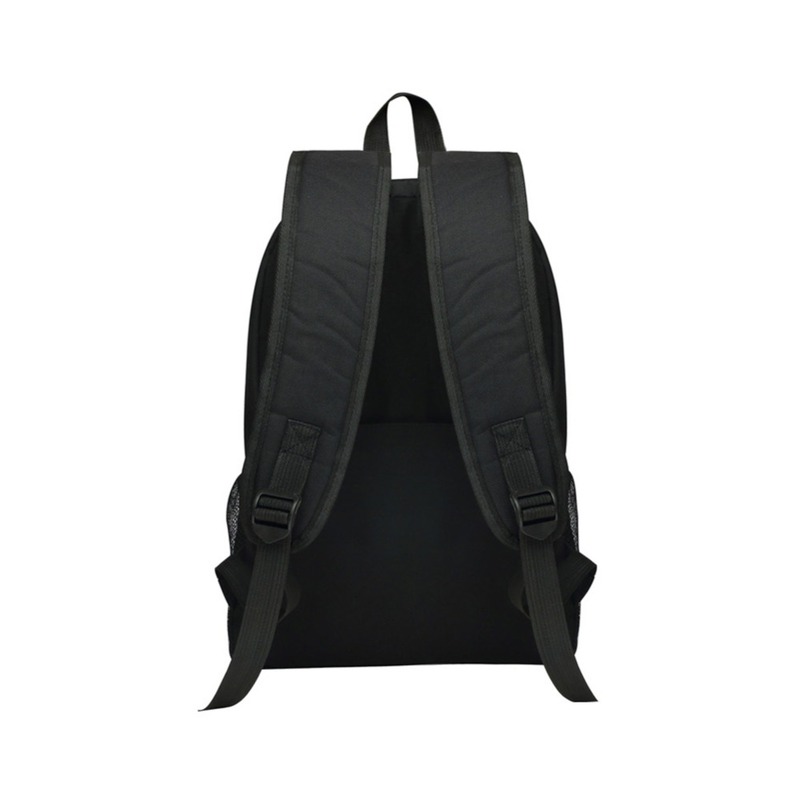 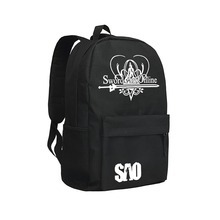 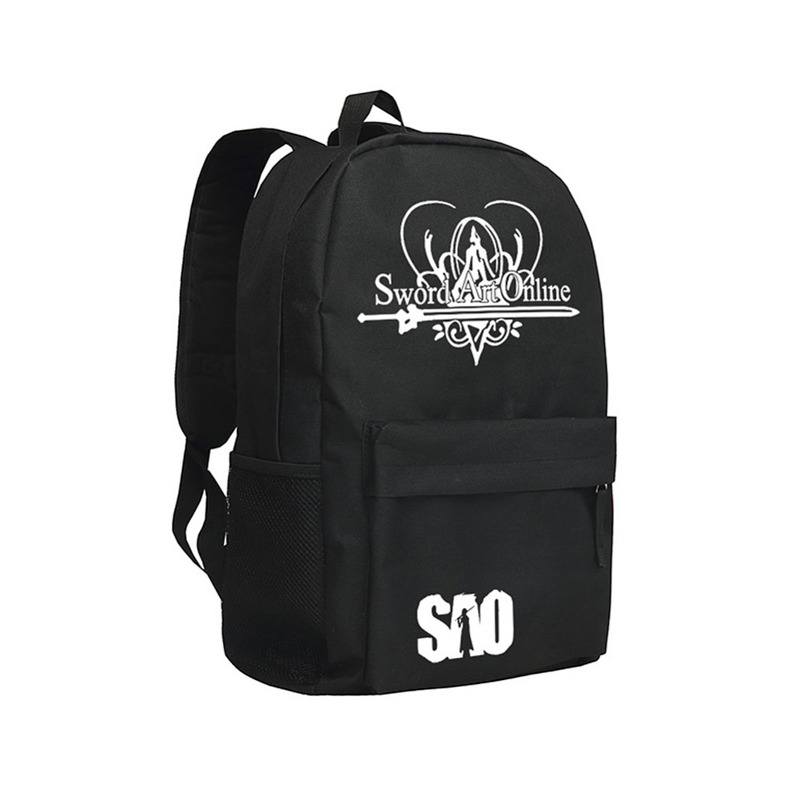 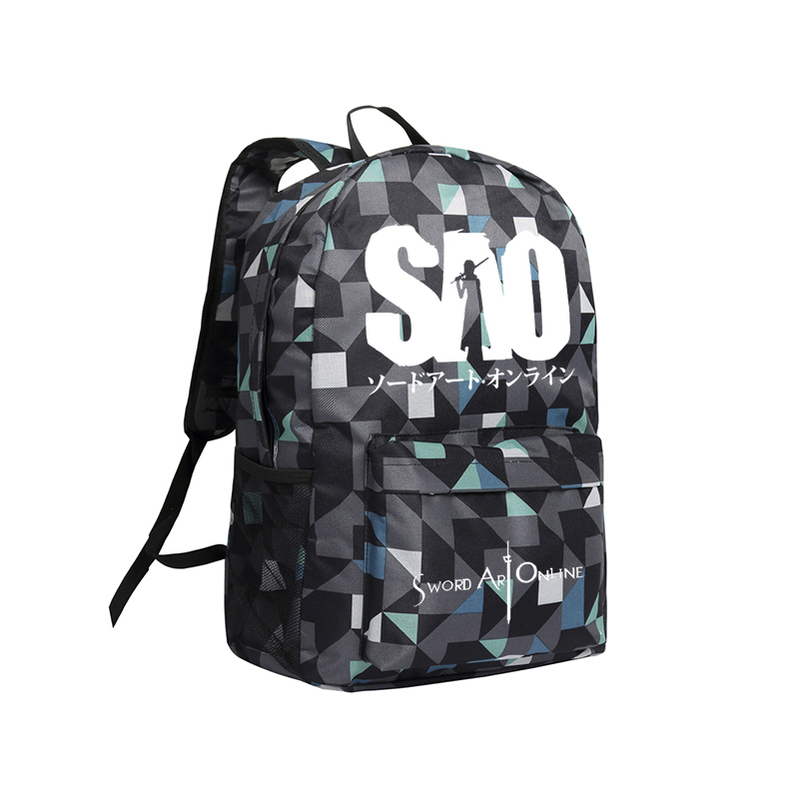 Get this cool backpack with Sword Art online symbol perfect fo r your daily look ! 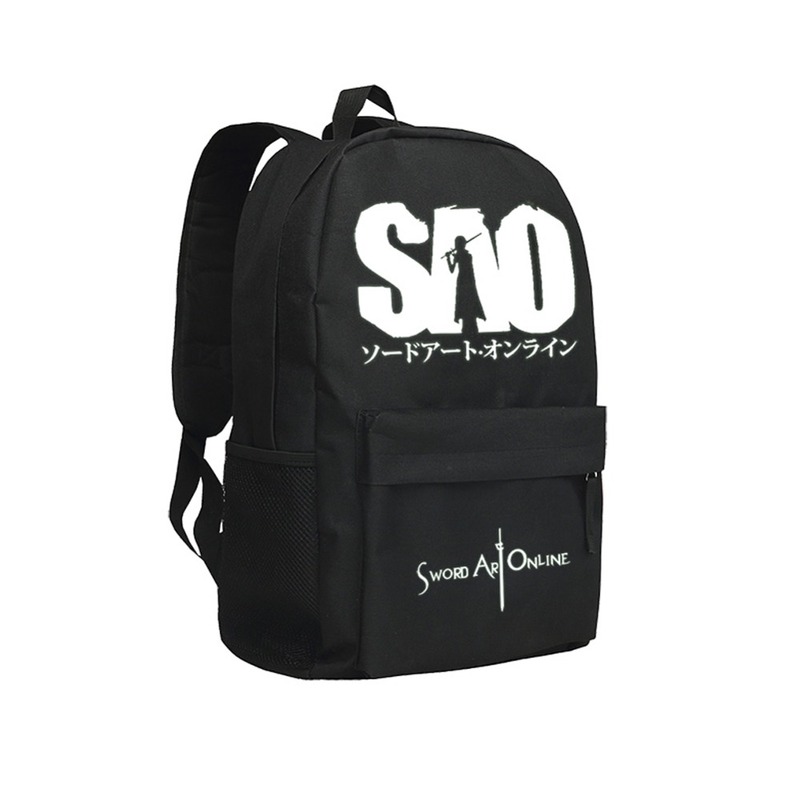 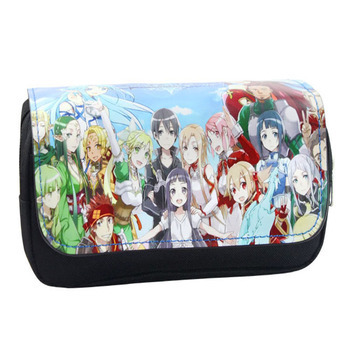 This high-quality premium bag will help you carry all your things in the Anime style! 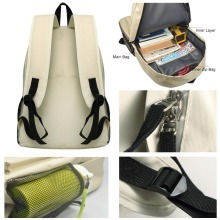 Interior: Interior Compartment, Computer Interlayer, Cell Phone Pocket, Interior Slot Pocket.